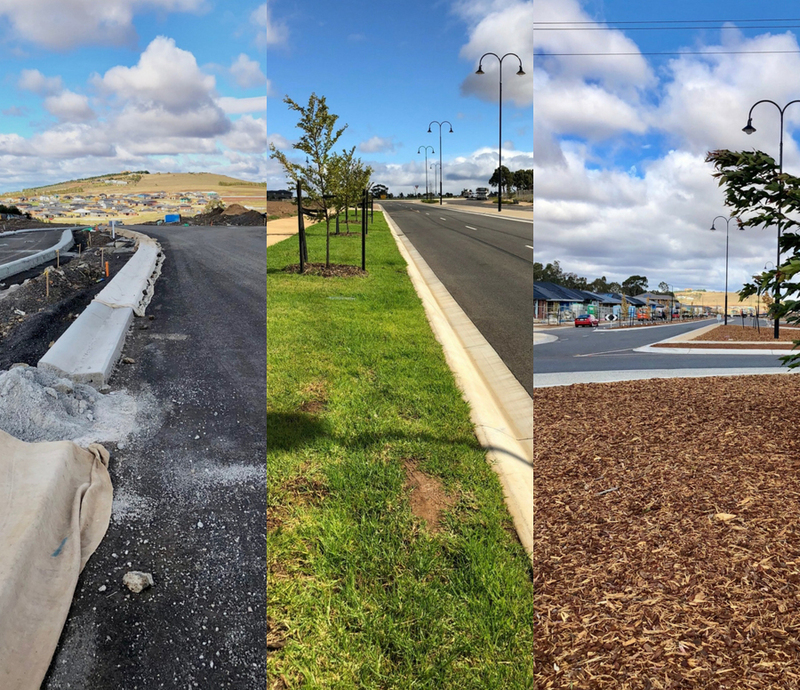 The Elizabeth Drive extension from Vineyard Rd to Mitchell's Lane is nearing completion with the fourth and final stage expected to be open mid this year. This major extension will deliver the much needed and anticipated connector ring road providing greater connectivity and choice for Rosenthal residents and the wider Sunbury community. Watch this space for the grand opening!